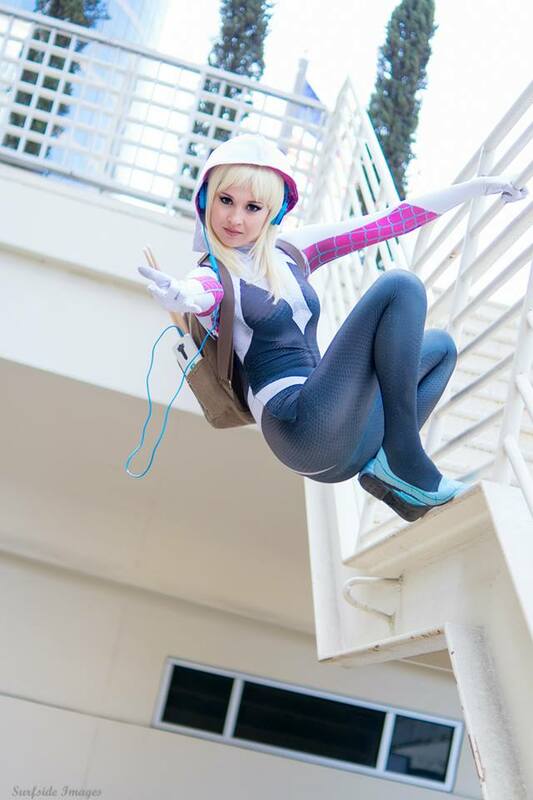 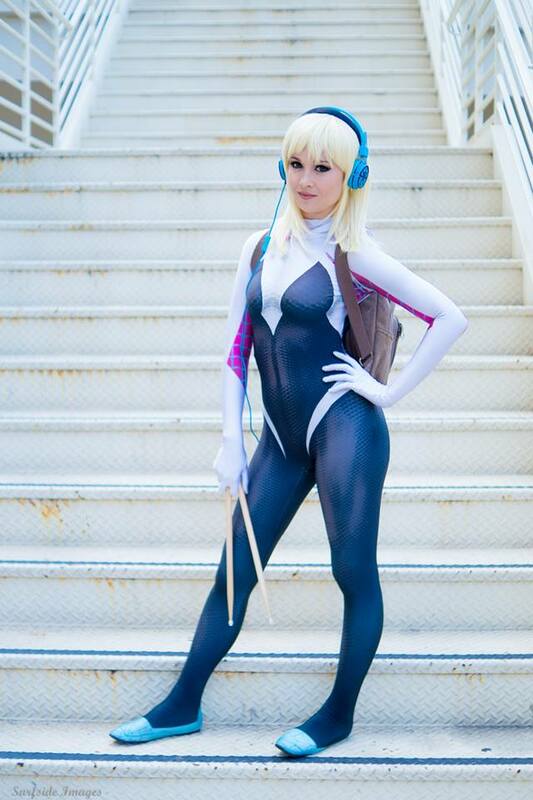 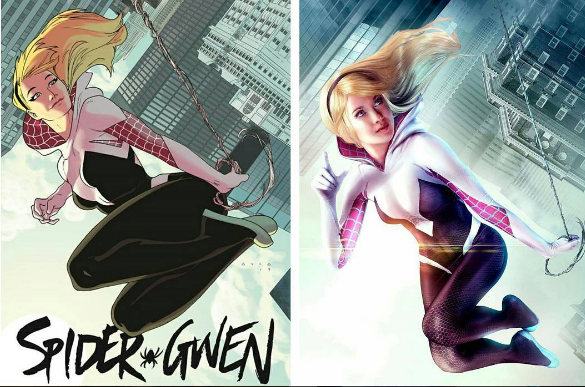 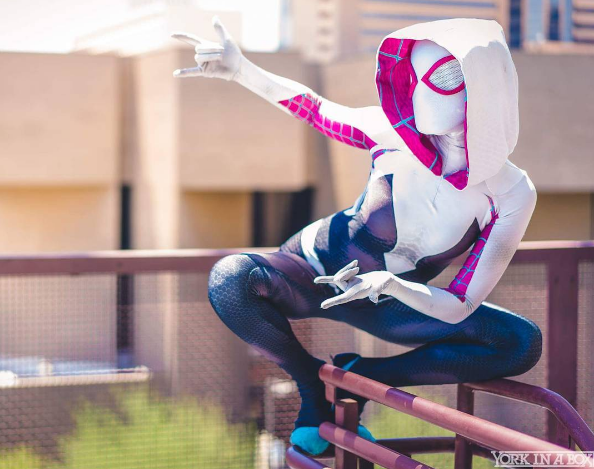 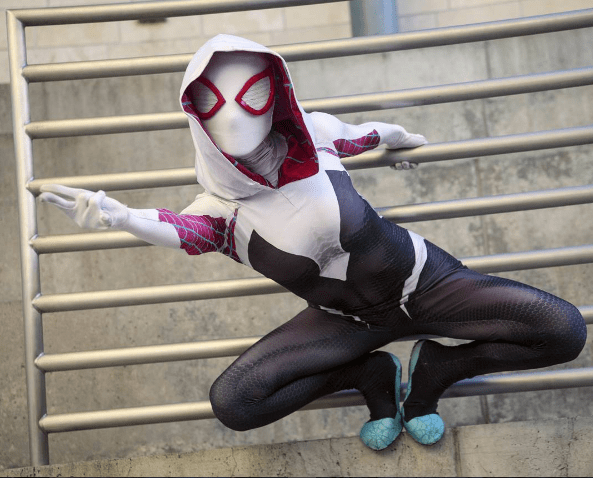 Spider-Gwen Cosplay by Hendoart – AiPT! 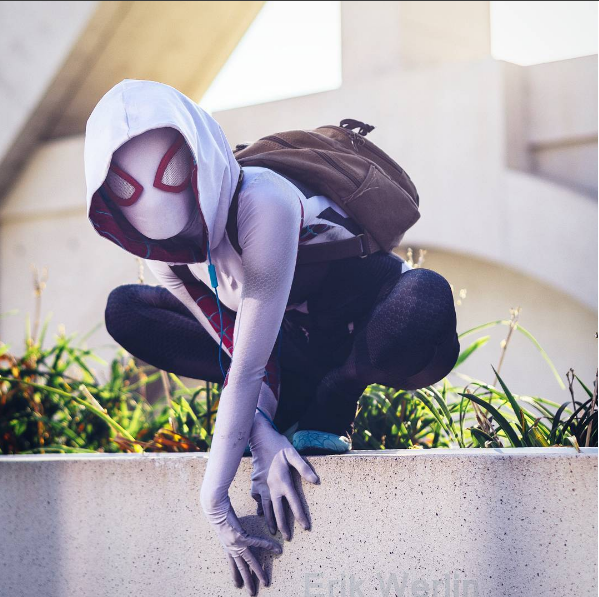 For more of Hendo’s impressive cosplay, check out her Facebook page. 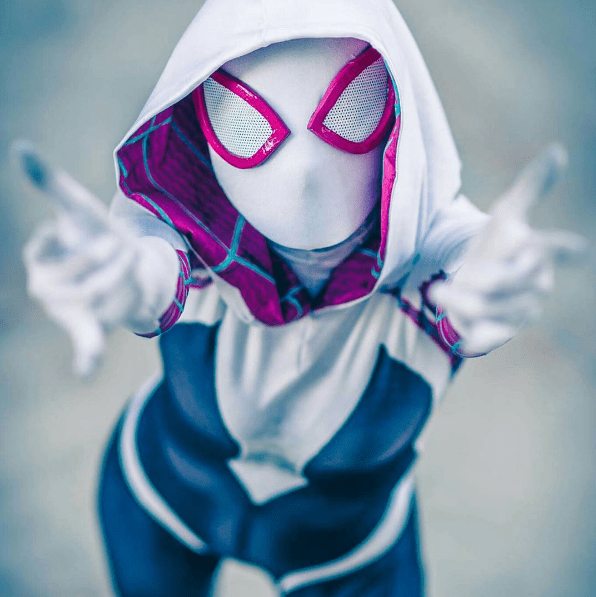 For the best AiPT! 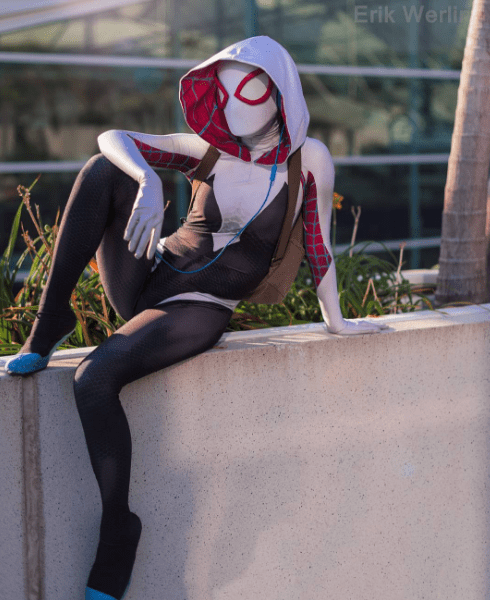 video game/comic book cosplay delivered straight to your mailbox, subscribe to our free newsletter.